We got good for the Doom and Drone fans right here. Hailing from Lviv, Ukraine – Nonsun are a Doom / Sludge / Drone Metal band that’s slow, steady, and heavy. They recently released their first demo entitled “Good Old Evil”. It clocks in at a solid 48 minutes through 4 droning tracks. If this sounds appealing to you, they’ve sweetened the deal. 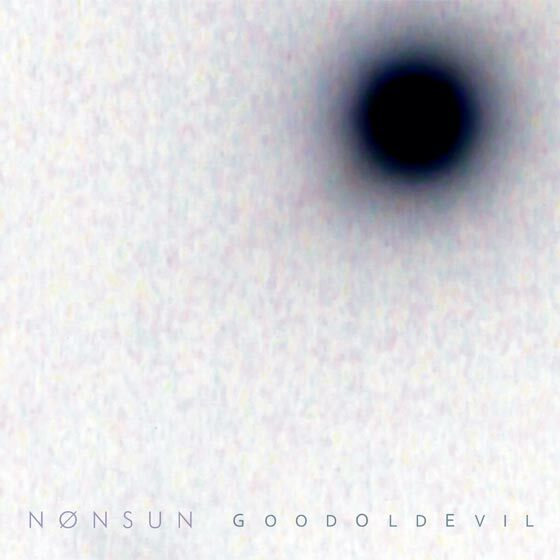 “Good Old Evil” is available for FREE download on the official Nonsun Bandcamp. Stream it below and give them a download or NO SUN FOR YOU!